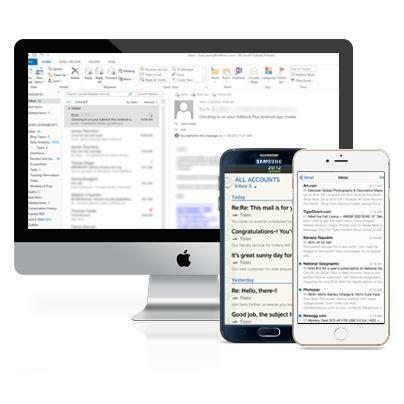 Microsoft Exchange combined with Microsoft Outlook is the industry leading email system. It is commonly installed on a company’s own servers in their own offices. However there are many reasons why you may want to consider asking HTL to host Exchange for you. 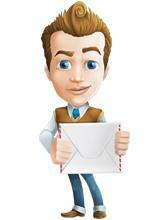 No upfront cost – Just a monthly fee starting at £5 a month per mailbox **. No worries about power cuts in your office – our datacentre has got complete back-up with batteries and diesel generators. Access your email from anywhere, any time! Including compatibility with Blackberry, iPhone and Android. Complete Calendar, Contact and Email synchronisation to your smart phone. POP3 or IMAP is old. If you can't afford your own Exchange Server, then don't think twice. Move to hosted Exchange and release the power of smart phones! Say goodbye to your old email system and subscribe to HTLonline Hosted Exchange. With our free migration service you could be up and running within 48hours. Although email is an obvious system to request a 3rd party to host – HTLonline also offer complete cloud hosting which removes the need for you to have servers altogether. See our cloud hosting page for more details.